At Hyundai you can choose from the widest range of well equipped vehicles. 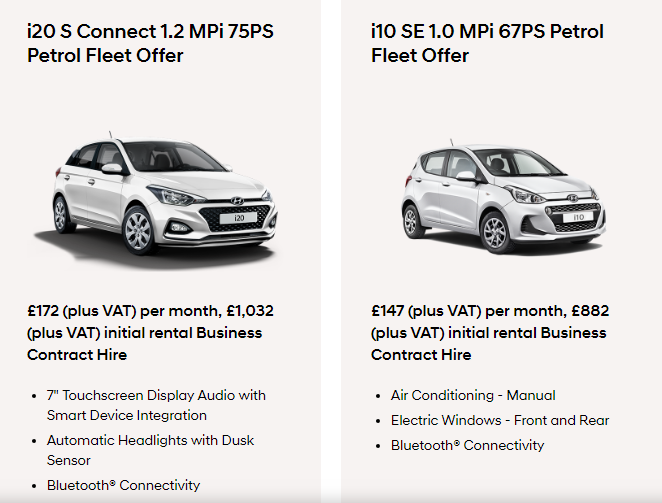 All our models deliver low cost of ownership whilst our petrol hybrid models deliver exceptionally low emissions and tax. We also offer a range of tools designed to support company car drivers and whatever you choose you will be supported by our dedicated Business Centre Manager.